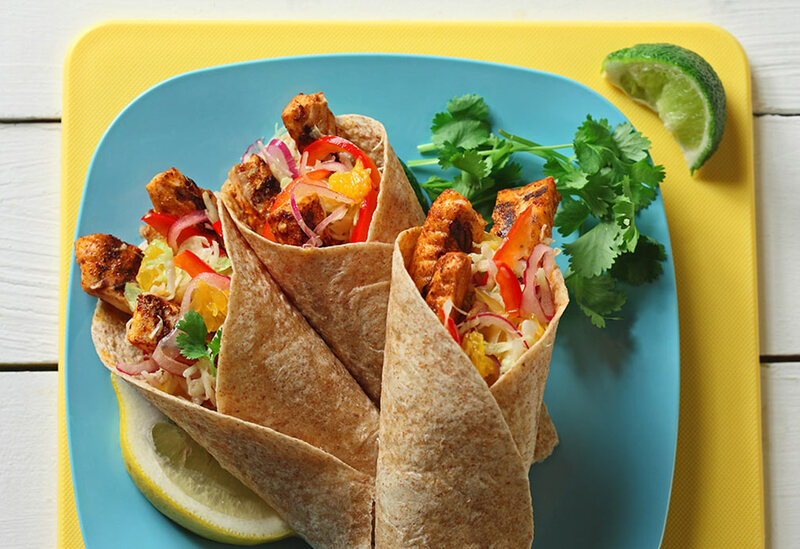 This light, refreshing dinner will satisfy a hungry appetite. Canola oil’s high heat tolerance is perfect for sautéing the fish. 1. To prepare marinade: In food processor, combine all ingredients and process until smooth. 2. 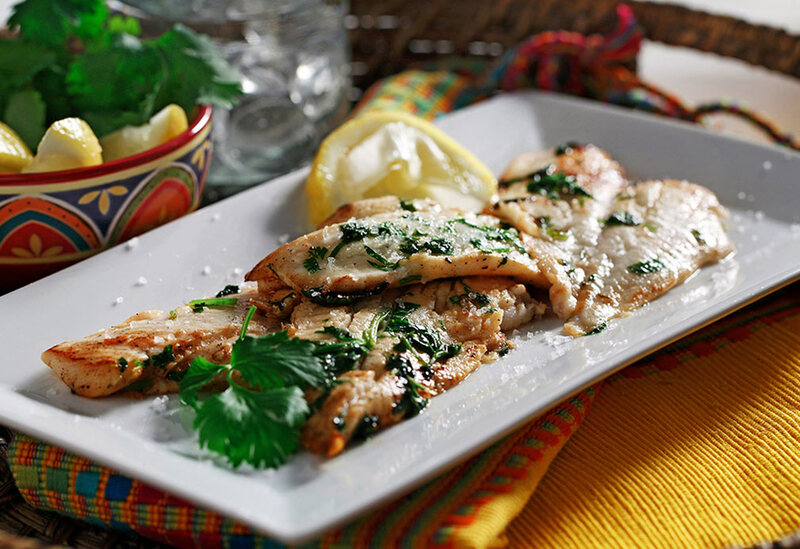 In glass bowl, combine fish with citrus and cilantro marinade. Cover and refrigerate for 30 minutes, turning once to ensure marinade coats fish. After time is up, remove fillets from marinade and discard remaining sauce. 3. In skillet, heat canola oil and sauté fillets until they just start to become flaky. 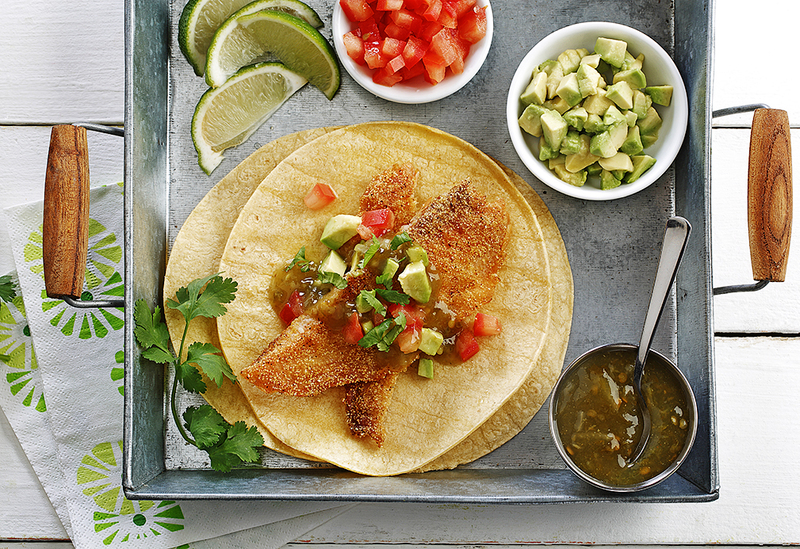 Since experts recommend eating seafood at least twice a week, take a break from the standby beef taco and go fish! See the recipe video below. Canola oil's mild flavor make it a great choice for recipes that you want the flavours of the ingredients to shine through. 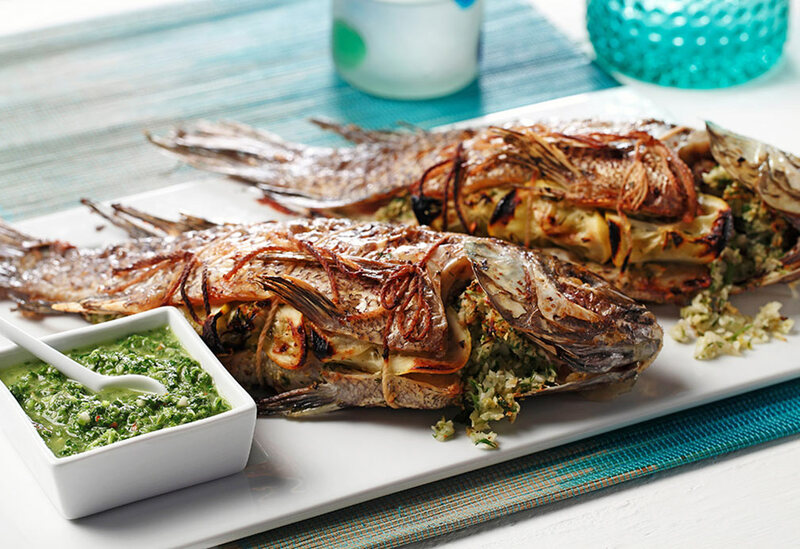 Whole fish is so simple and easy to grill on the barbecue. This French Provence-style recipe with fennel, lemon and herbs is classic for whole fish. Garnish with the famed Argentinean Chimichurri salsa of parsley, lemons and chilies. Canola oil keeps the fish from drying out and its mild taste lets the aromatics shine.